Keith started his career as an architect and his career trajectory progressed to positions in design and construction project management, real estate consulting, and real estate development. 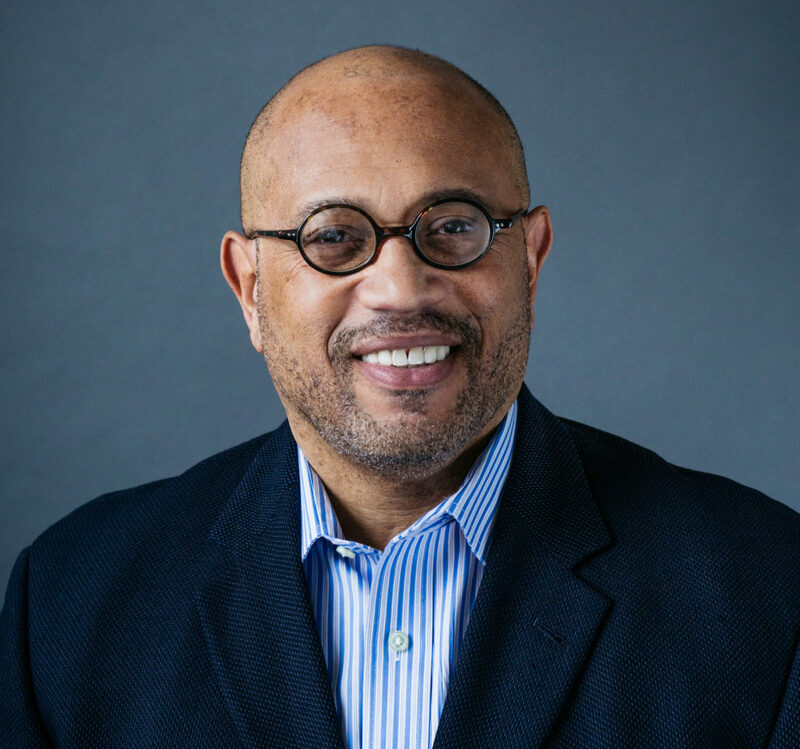 Over the course of his career, Keith has worked in the U.S. and internationally, in both the public and private sectors, on projects ranging from educational and institutional facilities, residential, and large-scale urban mixed-use development. He discovered the passion of Detroiters and recognized the unique opportunities for revitalization in Detroit when he provided real estate development advisory services to the Detroit Economic Growth Corporation. He is excited about working on transformative urban mixed-use development projects that will benefit the City of Detroit and its neighborhoods. Working with a team of real estate professionals who are committed to the revitalization and growth of the City of Detroit. Tennis, travel, and discovering new restaurants in Detroit.